Altar of the Twelve Gods. 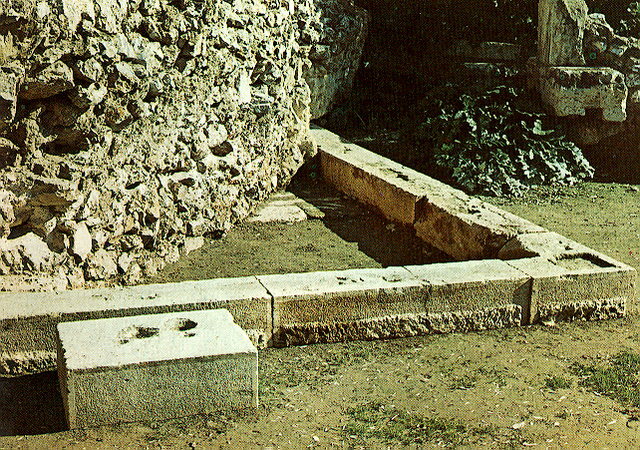 Fenced area with an altar at the centre, onstructed in 522/21 B.C. The sanctuary was a popular place of asylum and was considered to be the heart of the city, the central milestone from which distances to other places were measured.